Register today and earn money for The Arc Mid-South! The Kroger Community Rewards program was designed to make our fundraising the easiest in town by simply using your Kroger Card! You lose no benefits personally and Kroger donates a portion of the dollars spent to The Arc Mid-South. Enroll now for the Community Rewards Program. All participants must re-enroll each year in order to continue earning points during the coming year. It's easy - just shop, swipe your card, and earn. The Arc Mid-South's organization number with Kroger is 81469. Do you already have an account? Please sign in here and link your Kroger Plus Card to The Arc Mid-South. 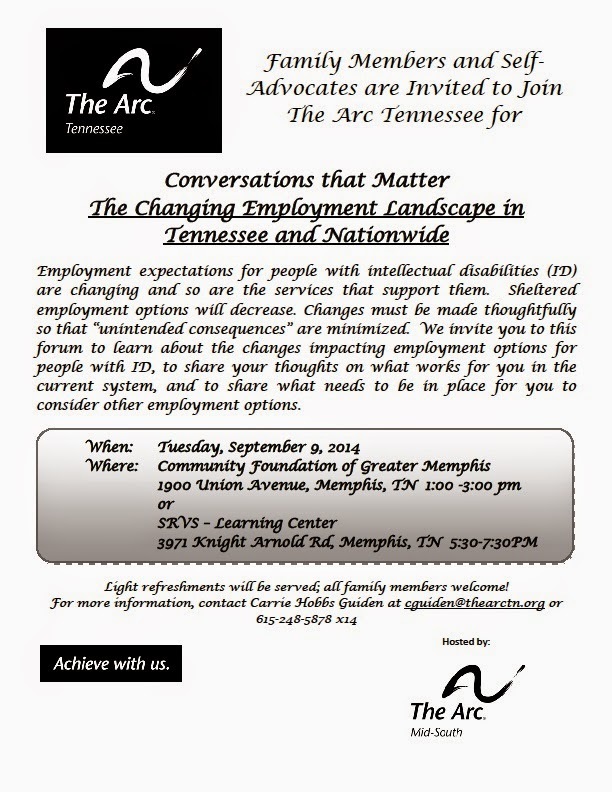 If you don't have access to the internet, please contact The Arc at (901) 327-2473 for assistance.